If you are hosting a Germany themed party or international sporting event, then you have to make sure that you have German bunting to match! 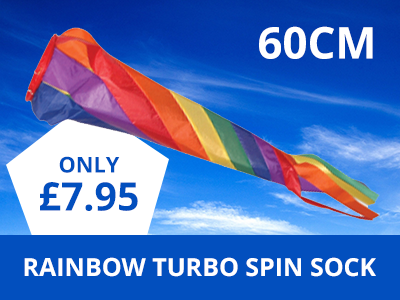 Having lots of German flags flying is the perfect way to bring fun and colour to any occasion. You can hang bunting indoors and outdoors and it will make sure that your guests are exciting for the party or event ahead. At the Flag Shop, we have a range of German bunting that you have got to check out for your next venue. So, have a browse of our collection today to find your favourite! The German flag is well recognised across the world with its tricolour of black, red and gold horizontal bands. This means that when you are throwing a German themed party or European and international sports event, then you need some Germany Bunting! 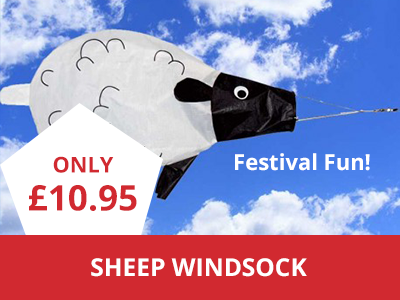 This bunting is made from quality polyester so that it is durable and can be used indoors and outdoors, in all weather conditions. In addition, the flags are sewn onto strong polyester tape so that they are secure. There are different lengths that you can choose from to suit your needs. 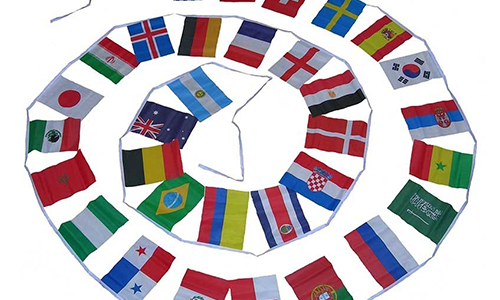 There is a three, six and nine metre bunting available, which will feature either 10, 20 or 30 German flags. Each flag measures 6 x 9 inches. There is no way that your bunting will not stand out from the crowd! Another fantastic choice of German bunting that we have on offer is the German State (Eagle) Bunting. This design is used as a variant flag of the Federal Republic of Germany, which has the horizontal bands of back, red and gold, as well as an eagle in the middle. To suit your venue, you can choose a different length of bunting. 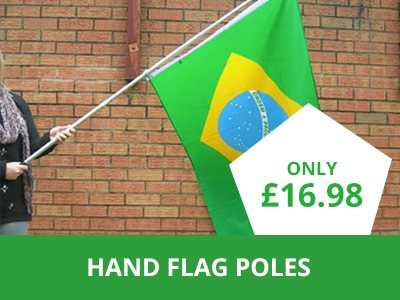 This design is available in a length of three metres, which will display 10 flags and there is also a length of nine metres that will boast 30 flags. 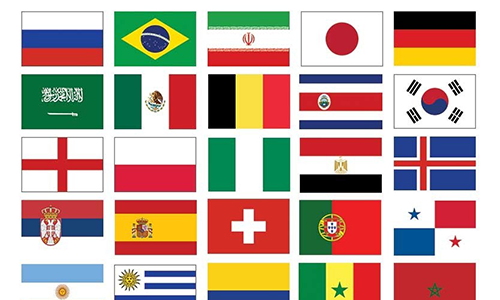 With each flag measuring 6 x 9 inches, you are sure to add some colour to your event or party! 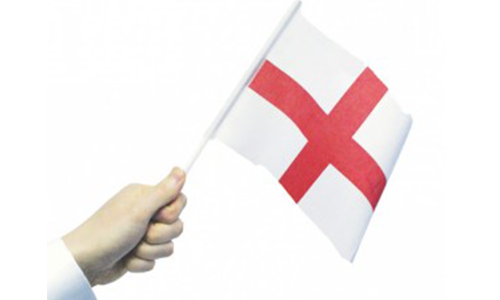 The flags are made from a strong polyester material, which means that you can enjoy this bunting year after year. They are also sewn onto a strong polyester tape so that everything stays together and you can use the bunting at events and parties all over the country. What are you waiting for? 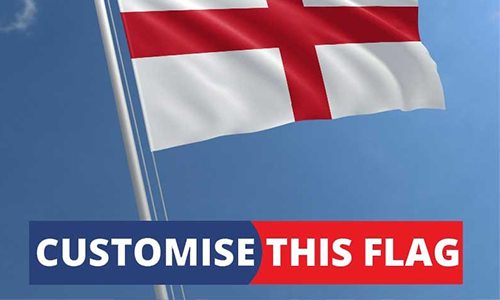 Get ready to join in the fun for any event with The Flag Shop, your number one supplier of quality flags for every occasion!